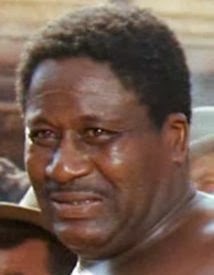 Leroy Haynes (actor) would have been 105 today, he died in 1986. Emil Feist (actor) would have been 95 today, he died in 1987. 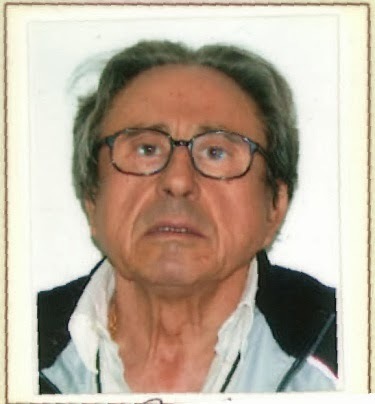 Massimo Pupiollo (aka Max Hunter) (director) is 90 today. Mario Bianchi (director, screenwriter) is 80 today.